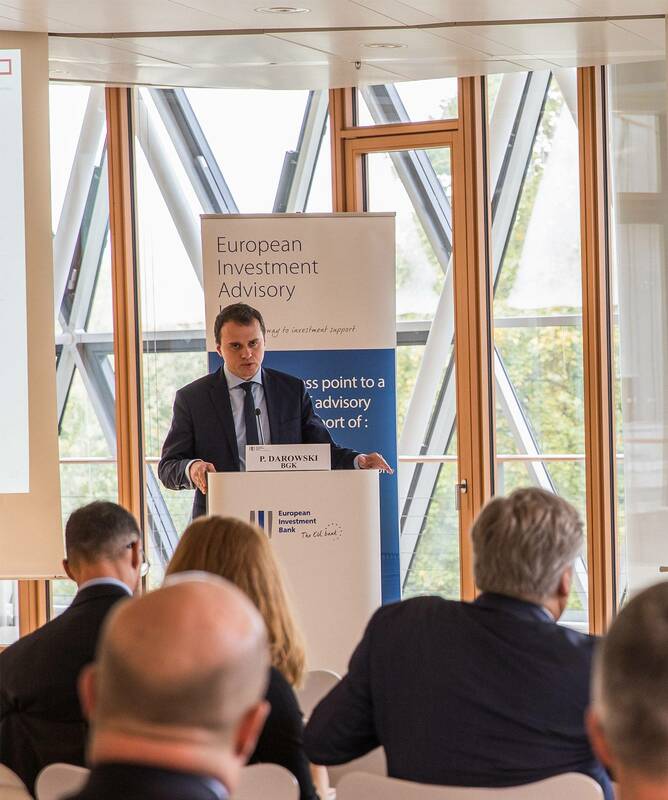 Developing a local presence across the European Union is one of the key objectives for the European Investment ­Advisory Hub. 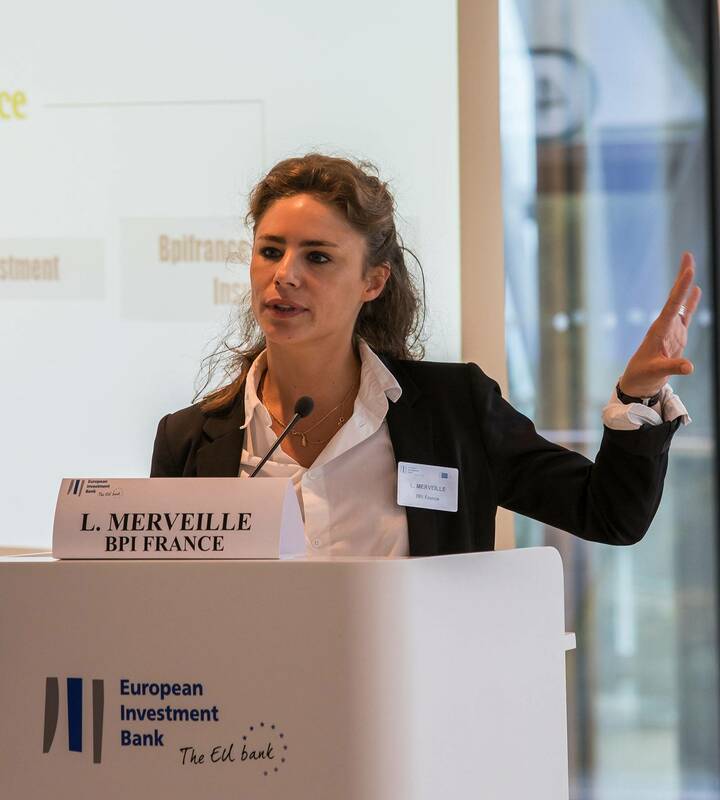 Its local presence is already ensured through the EIB’s local offices and its expert teams in several countries’ capitals that work directly on projects with local promoters. Moreover, the Advisory Hub develops partnerships with National Promotional Banks and Institutions (NPBIs) to leverage their expertise and knowledge and provide tailored advisory assistance to project promoters in each country. 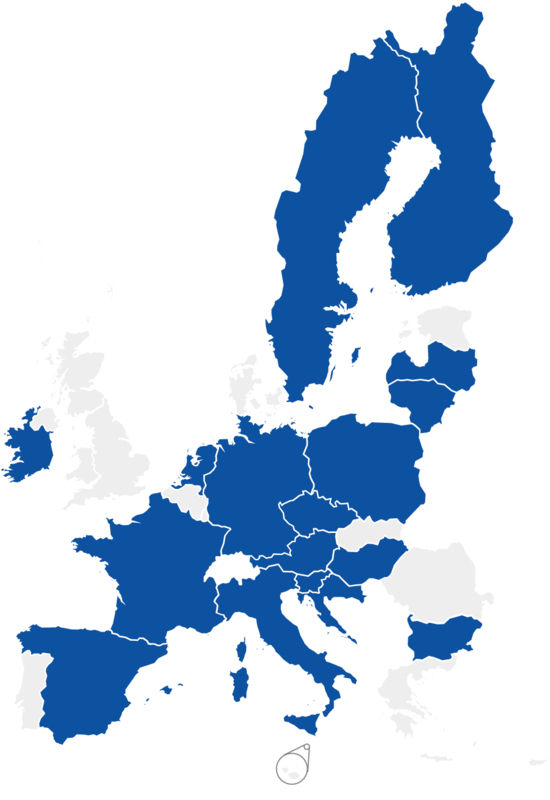 NPBIs are located in each EU country. They are finance institutions created by each country’s government that support economic development and address market gaps in investment. They have a very good knowledge of their markets, which makes them valuable partners for the implementation of projects at national, regional and local levels. They help maximise the reach and impact of the Hub’s activity. The EIAH is cooperating with NPBIs in several ways. The relationship between the EIAH and NPBIs is usually governed by a Memorandum of Understanding (MoU), which has been signed with 23 partners in 18 Member States. The partner NPBIs help promoters through a local access point, knowledge sharing and promoting good practices. The experts supported by the Hub often join forces with NPBIs on individual projects. NPBIs refer project proposals to the Hub or share information on their websites. Examples of joint projects include the development of strategic planning for hospitals and support for social housing programmes or the development of investment platforms in several Member States. Many NPBIs have recognised the need to develop their own capacity to better assist local project promoters and provide better support for their clients. In this context, the Hub is providing tailored assistance to NPBIs, for instance in assessing demand and structuring investment platforms or setting up advisory units and developing strategic investment planning schemes. Partnerships are also being developed through the current call for proposals to provide financial support in developing such capacity and implementing local advisory programmes. The NPBIs and EIAH share information and good practices among themselves and with the wider public in many ways. The EIAH website features successful examples of joint projects and information about NPBIs in all Member States. The Hub is also organising a series of Roadshow events together with NPBIs and other local partners to share good practices and facilitate discussions about specific topics for local audiences. Moreover, the EIAH Days event is organised regularly for NPBIs to exchange information among peers and discuss new ways to work together. In addition to its collaboration with NPBIs, the Hub recently established a partnership with the European Bank for Reconstruction and Development (EBRD) to support SMEs in Bulgaria, Greece and Romania. The Advice for Small Businesses programme will provide tailored advisory support for ­prospective companies to support their growth in challenging business environments. 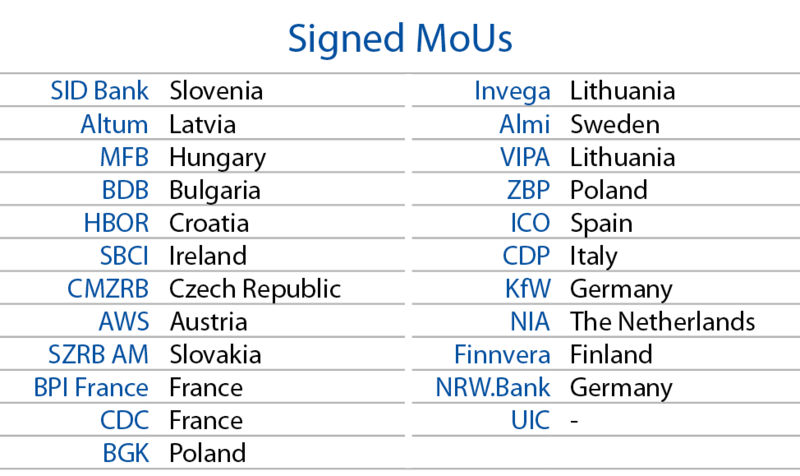 Two MoUs were signed, with Finnish company Finnvera and the German NRW.Bank, as well as an agreement with the EBRD on the SME programme in three Member States. The Advisory Hub now operates 24 formal partnerships in 18 EU Member States. An EIAH Days event was organised in September 2017 to facilitate peer-to-peer learning and enhance collaboration with and between NPBIs on investment advisory. 19 advisory requests received or channelled through NPBIs were processed, of which six are currently receiving ­comprehensive advisory support. Examples include development of a smart cities platform in Slovakia and support to regional hospitals in Romania and Croatia. A call for proposals was launched to select and support delivery of localised advisory services by NPBIs. Building of their own organisational capacity to deliver such services is also supported through the call. Four EIAH Roadshow and other promotional events were organised in association with NPBIs in Bulgaria, Hungary, Slovenia and Spain. In addition, EIAH actively participated in numerous events in Member States, organised by NPBIs.